The Labyrinth board game will be released just in time for long vacationy Thanksgiving weekends. Torture your non-geeky family members with a rousing game or two! Find out if Sarah can defeat the Goblin King, or if the baby Toby gets turned into a goblin! 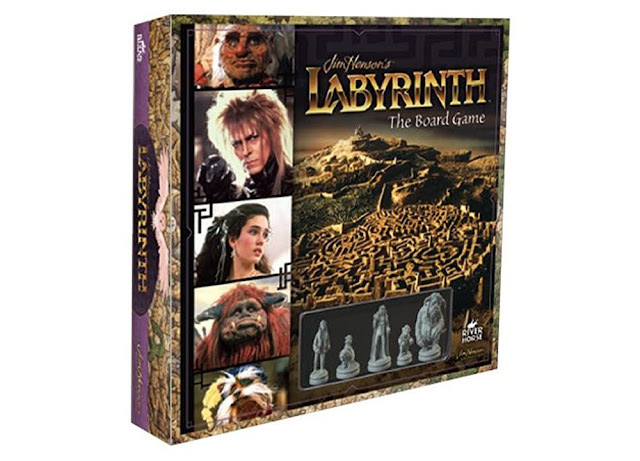 Read more about the Labyrinth board game at Remeshed!